The BRABUS ROCKET is powered by a twin-turbo BRABUS SV12 S engine, fitted into the tight confines of the four-door’s engine bay with almost surgical precision. The engine is based on the latest 600-series twelve-cylinder engines and was developed by BRABUS with the goal of combining maximum power with exquisite running smoothness and maximum environmental friendliness. A special crankshaft, larger cylinder bore and larger forged pistons increase displacement from 5.5 to 6.3 liters. Airflow in both intake and outlet manifolds of both cylinder heads is optimized and sport camshafts are installed. The engine peripherals also underwent numerous modifications: Larger turbochargers, a more efficient intercooling system and a stainless-steel high-performance exhaust system with four exhaust pipes and low back-pressure metal catalysts are all part of the BRABUS Rocket engine concept. Newly programmed engine electronics orchestrate the perfect interaction of all new components and contribute not only to maximum power yield but also to meeting the latest EURO IV emission limits. 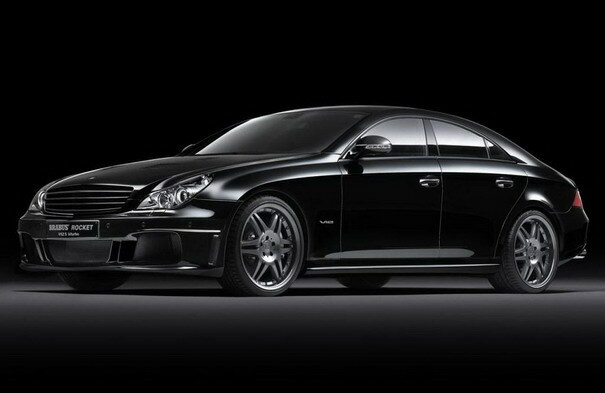 The BRABUS SV12 S Biturbo engine, also available for all current Mercedes-Benz 600 and 65 models with twin-turbo V12 engine, produces a maximum power output of 730 hp / 537 kW at 5,100 rpm. Peak torque is 1,320 Nm, but is limited electronically to 1,100 Nm, available from a low 2,100 rpm. The top speed of 365.7 km/h, limited electronically for street-legal operation to 350 km/h, is not the only attribute that elevates the BRABUS ROCKET to the very top of its segment. 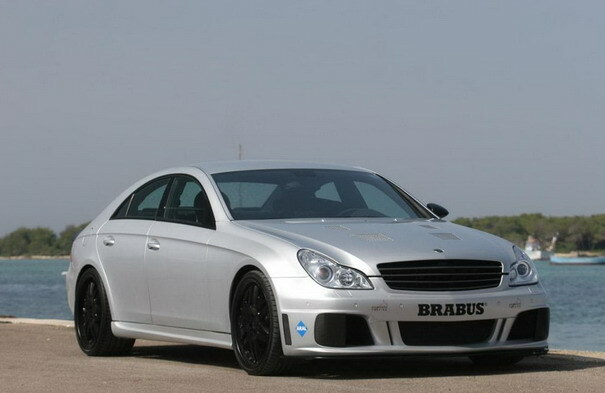 The four-door is also among the fastest accelerating cars in the world: 0 100 km/h in 4.0 seconds, 0 200 km/h in 10.5 seconds, 0 300 km/h in 29.5 seconds are numbers as unique as this exclusive BRABUS automobile itself. 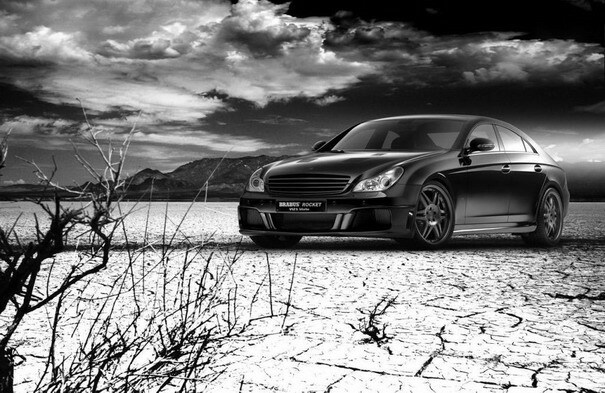 The fastest sedan also looks awesome.